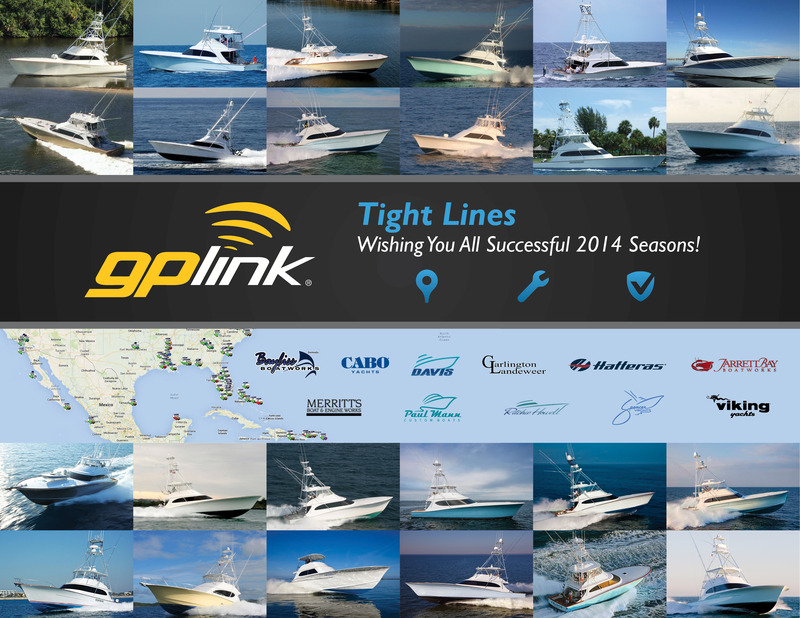 Good Luck this Fishing & Boating Season! We’ve worked hard over the early years of our business to penetrate the recreational marine market and have come to know a great deal of you very well. As Spring arrives for most of us in the northern hemisphere, we wanted to take this time to thank each and every one of you for your patronage and wish you luck this coming boating and fishing season. We particularly enjoy hearing of all the successes from those of you embarking on the tournament trail and charter endeavors. We’re proud to be helping monitor and protect some of billfishing’s most competitive teams and finest yachts – Tight Lines & Following Seas to All! 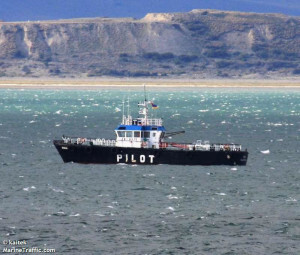 The unforgiving environments found in the southern extremes of Chile easily highlight the “remote” in remote monitoring, and now gplink is proud to be aiding Captains in the region. 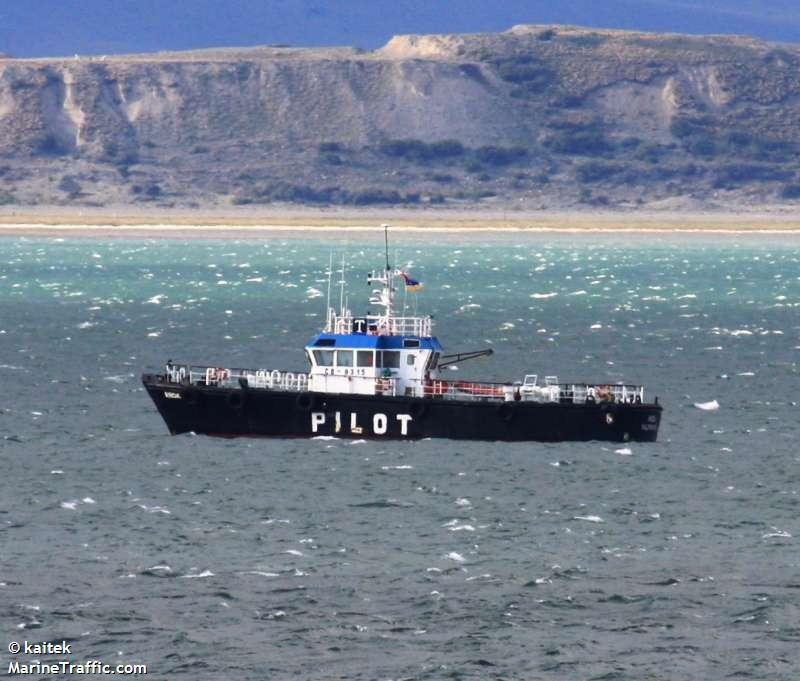 Operating in close proximity to the infamous Cape Horn and Drake Passage, the pilot boat Kaitek helps oversee commercial traffic in and around Punta Arenas, Chile and throughout the Straits of Magellan. 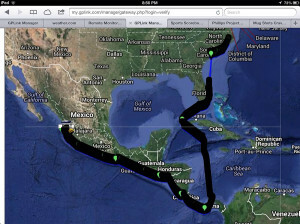 Taking a Holiday Hiatus? Rest Well Knowing We Have Your Back. 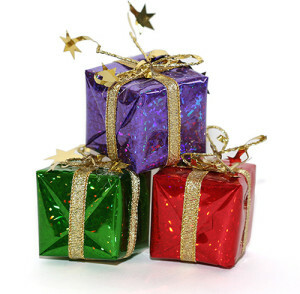 For our Pleasurecraft customers, the holidays can be a time your boat gets little use and is left unattended. No worries! It’s business as usual for us with our gplink concierge staff keeping an eye on things 24/7 throughout the holidays. 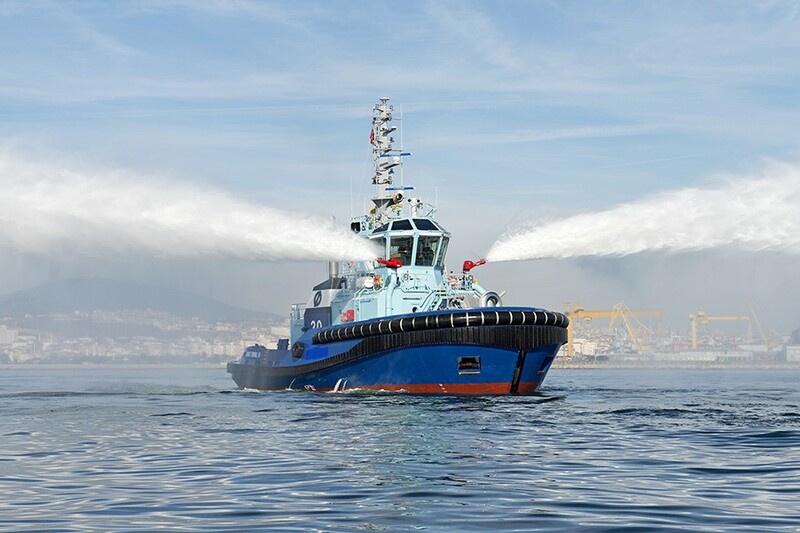 But it’s important to note that whether your vessel is at rest or at sea, there are a couple of things that are critical to successful monitoring – change the batteries in the RF sensors (annually or as needed), and keep your contact information updated with us at all times. gplink will provide the batteries and simple instructions for replacements. The batteries are various sizes, free of charge, and we have them available to ship. Please be sure to call the concierge at 252.504.5113 if you need some sent to you or if you need to update your contact information. 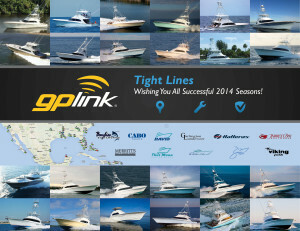 We wish you the happiest of holidays, and look forward to monitoring your vessel in the coming year. Ron Lisoski, Product Support Rep with Foley Cat®, has recently had several commercial customers install gplink aboard fleets of vessels. By using gplink, fleet managers can select parameters to be monitored, which can also be accessed by their engine dealer, if they choose. In this example, the client wanted Foley Cat to know how their engines were performing. Lisoski has been able to monitor them and request changes to reporting and vessel usage which has saved his clients tens of thousands of dollars per vessel, per year. Needless to say, the client has been very happy with the results. 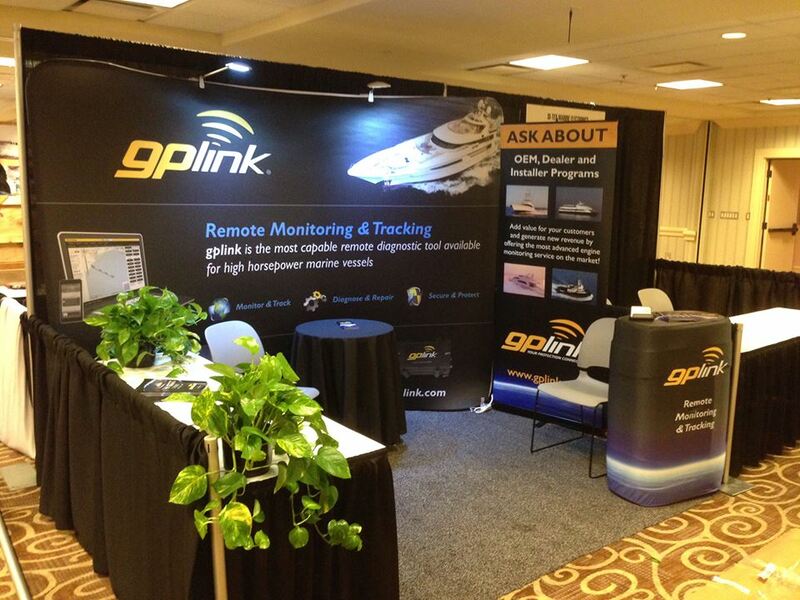 gplink is always happy to make sure dealers have access to what their customers approve. This helps to take the dealer/customer relationship to a whole new level. gplink is proud to partner with the Iridium Network to provide you with the most reliable coverage available. With a network of 66 active satellites, Iridium is capable of providing coverage from the North Pole to South Pole and all points in between. We’re aware very few of our vessel owners need the arctic coverage, but most do spend time offshore well beyond GSM range. 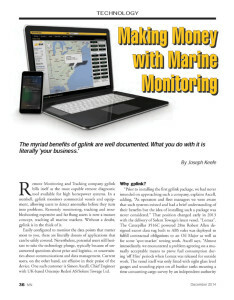 gplink customers deserve the very best, and this partnership allows gplink customers to have the freedom to venture anywhere they choose knowing that we will have their vessel monitored. We also understand privacy is a concern to our customers. 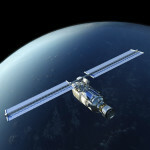 We’re comfortable with the Iridium satellite network because it has such exceptional security features which are trusted enough to be utilized by the Department of Defense.